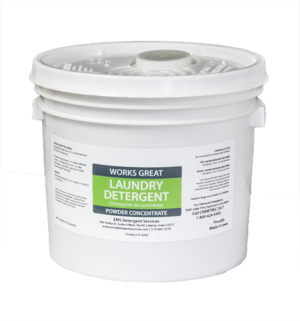 Premium quality highly concentrated laundry detergent with the built-in alkaline booster. 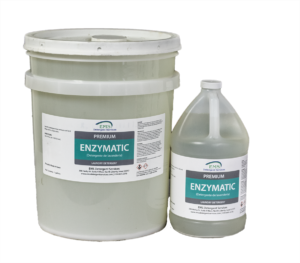 Formulated to provide excellent soil penetration, color retention, soil suspension, non-redeposition, and optical brightening. 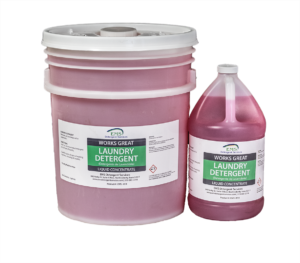 Designed for use as a single product in institutional and industrial laundries. Safe for use on most linen washable fabrics, including cotton and synthetics (not recommended for use in home machines).